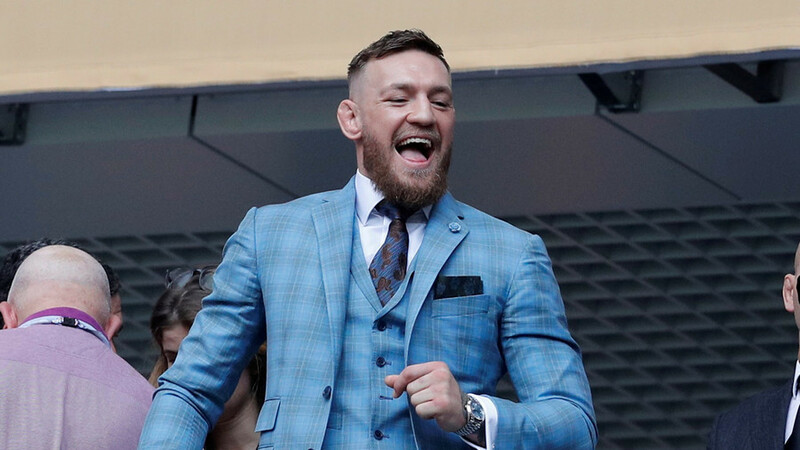 The Irishman, who is the first UFC fighter to hold world titles in two separate weight divisions simultaneously, is attending the World Cup Final between France and Croatia in Moscow’s Luzhniki Stadium. 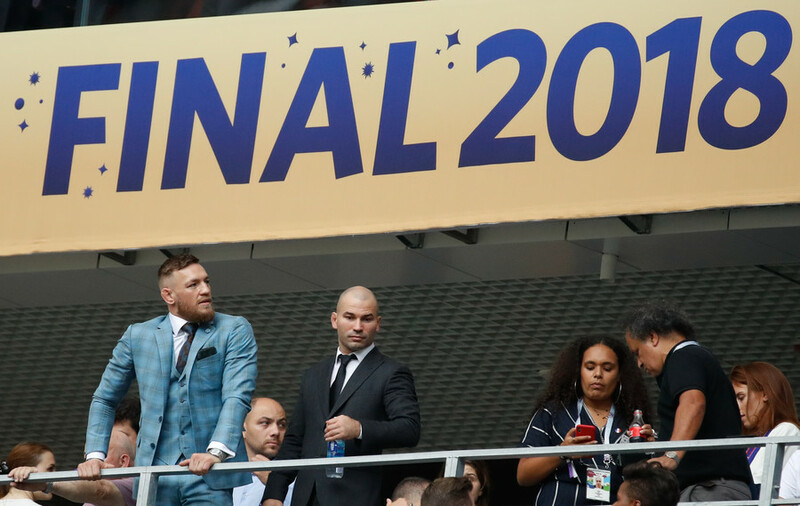 McGregor was pictured among the many famous faces attending Sunday’s final game of the 2018 World Cup. A video posted to McGregor’s official Twitter account showed the fighter arriving in Russia in the company of close friend and training partner Artem Lobov, who hails from Nizhny Novogrod. McGregor is known to be a keen football supporter and is understood to have been a very promising player in his teenage years. Pogba, the Manchester United and France midfielder, has noted his support for McGregor in the past. Interestingly, Russian UFC champion Khabib Nurmagomedov, a keen rival of McGregor's, was pictured on social media attending the game in Moscow.